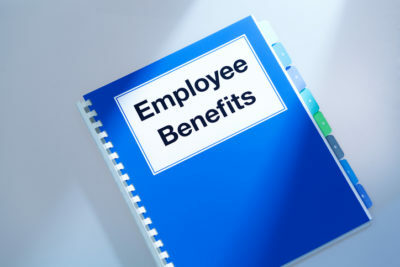 Nearly 25% of full-time employees in the U.S. do not receive benefits, such as health insurance, retirement savings plan, or paid vacation, from their employers, according to a new survey by Clutch, a B2B research firm. These findings suggest that by not offering a benefits package, businesses risk losing out on top talent during the hiring process. Health insurance is overwhelmingly the most valued benefit, according to the survey. Over half (55%) of full-time employees who receive benefits say health insurance provided by their employer has the most impact on their job satisfaction. Paid vacation time, overtime pay, and retirement plans are also identified in the survey as important to workers’ satisfaction. “It’s important to have a comprehensive benefits package if you want to compete in the global workforce and attract the best talent,” said Mary Pharris—business development manager at Fairygodboss, a reviews site for women in the workforce—in a press release of the survey findings. Pharris cites health insurance, paid time off, and retirement plans as the most attractive benefits to prospective employees—the same benefits identified in the Clutch survey. Providing health insurance may seem expensive and complicated to employers. But employers and employees benefit when businesses sponsor healthcare, said Lisa Oyler, Human Resources director at Access Development, a private discount network. Not all employees who receive benefits are happy with them. The Clutch survey found that one-third (32%) of employees who receive benefits are not satisfied. The most common reason for employee dissatisfaction, at 52% of respondents, is they want more of a benefit they already have. Another 14% say they want different benefits than the ones they currently receive. 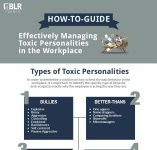 Experts say the best way for employers to address workers’ satisfaction levels is to have routine discussions about benefits and encourage employee feedback. “It makes no sense to create a policy that employees don’t think adds any value for them. These benefit choices should be a conversation,” said Pharris. 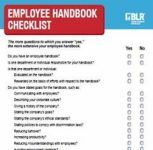 The survey includes recommendations on how to conduct these conversations with employees, and ways to offer benefits that appeal to all workers. Clutch’s 2018 HR and Benefits Survey included 507 individuals across the US who are employed full-time. To read the full report and source the survey data, click here.